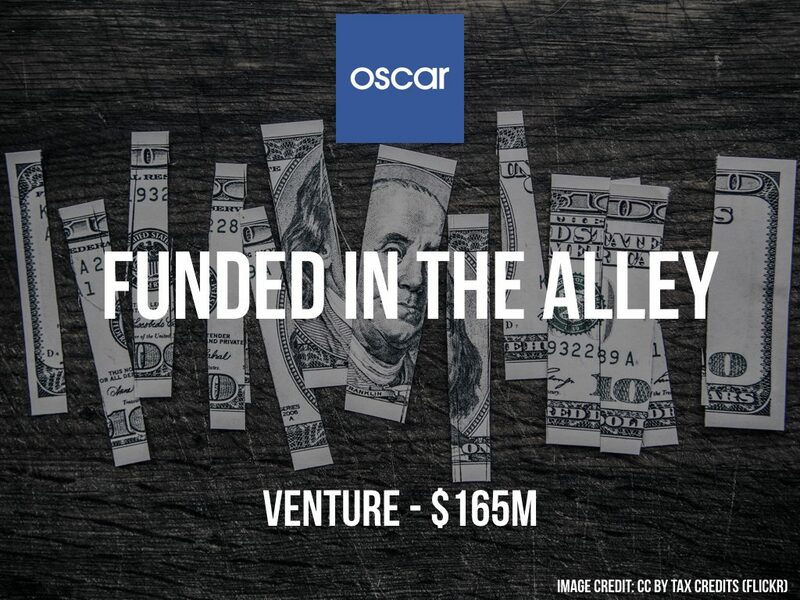 Oscar, in a blog post, announced that it had raised an additional $165M in funding led by Brian Singerman and Founders Fund with participation from 8VC, Verily Life Sciences, Fidelity, General Catalyst, Capital G, Khosla Ventures, and Thrive Capital, among others. 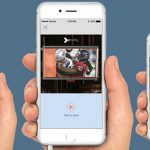 Oscar raised $400M in its last round in 2016 at a $2.7B post money valuation and has raised a total of $892.5M over seven funding rounds since its founding in 2013. The company is founded by Joshua Kushner, Kevin Nazemi, and Mario Schlosser.